Think back to the last time your water heater broke, or you had to replace a major appliance. I bet you were not thrilled to spend the money or be inconvenienced by the time it took away from your busy schedule. I am certain people seeking physical therapy services feel much the same way. In the end, what made replacing the appliance a positive or negative experience? Likely it was the cost, quality and promptness of service, and how you were treated. The same can be said for physical therapy, where it is a constant challenge to turn customer reluctance into loyalty. I am proud to say that in the 30 years of our existence as an independent physical therapy practice, we have never strayed from our motto to provide effective and efficient service with a friendly smile. As consumers of healthcare services ourselves, we are also sensitive to the costs involved with copayments and deductibles. No utilization of paraprofessionals for care. We have resisted this trend that has become commonplace in all of medicine. Routine written and verbal communication with referring healthcare practitioners. Physical therapy care, while oftentimes a collaborative effort, does not require physician referral or prescription. Simply put, you can directly access the services of a therapist just like you can a dentist, chiropractor, podiatrist, etc. In conclusion, I feel that I am the luckiest person on earth. Each day is spent helping others, and receiving an ego boost when all goes well and the patient sings our praises. 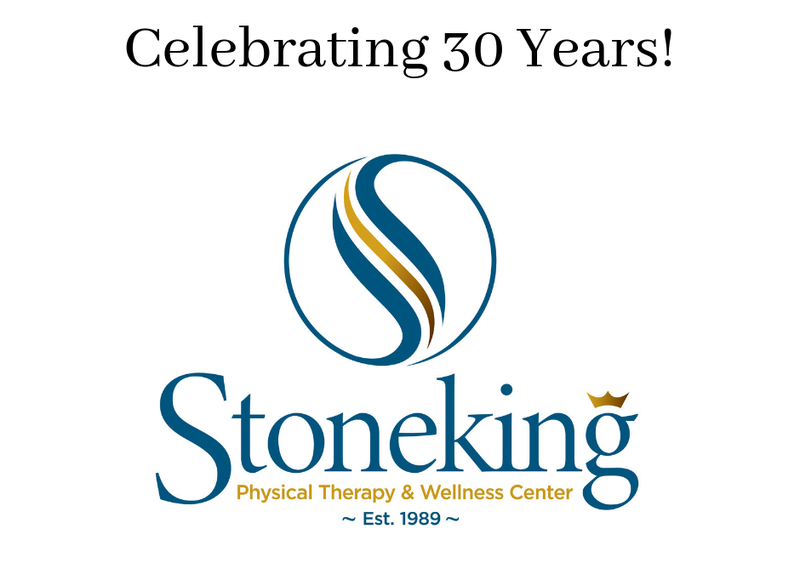 Thank you for allowing us to be your physical therapists of choice for the last 30 years and, God willing, for many more years.